Products are supplied and finished to customer specifications, including heat treatment and protective finishes. 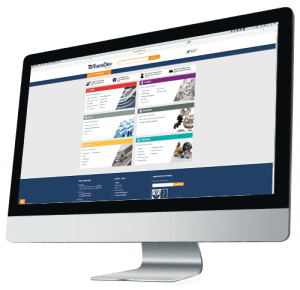 We have the resources to manage large contracts as well as the flexibility to meet small protoype requirements. 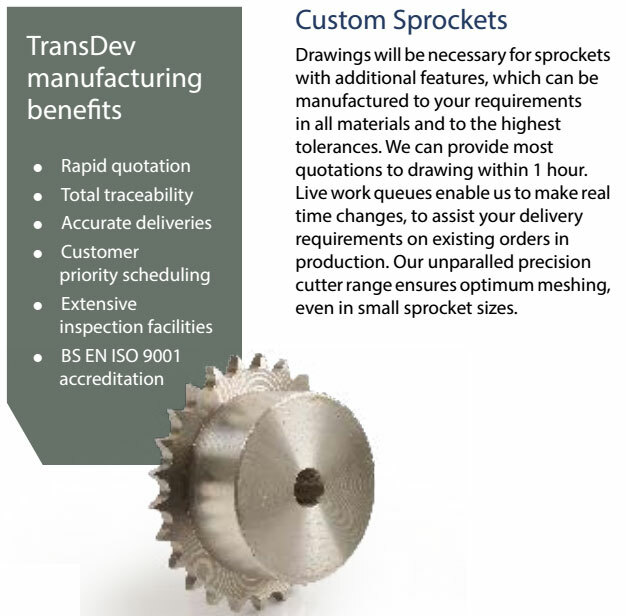 In addition to the manufacture of made-to-order sprockets, TransDev holds £¼ million of stock sprockets, gears and pulleys available for immediate despatch.